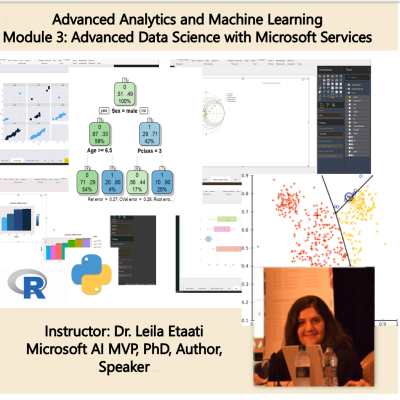 This is a self-speed tutorial for the learning machine learning inside the Power BI using R codes. This course is around eight training hours. 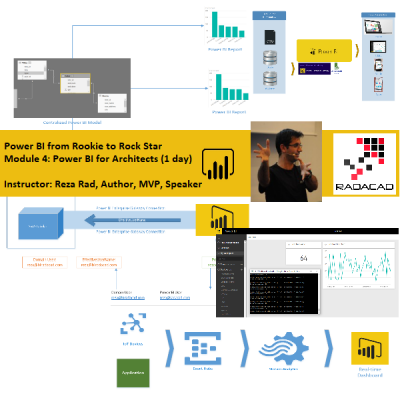 We cover most of the possibilities for doing machine learning inside Power BI by writing R codes. 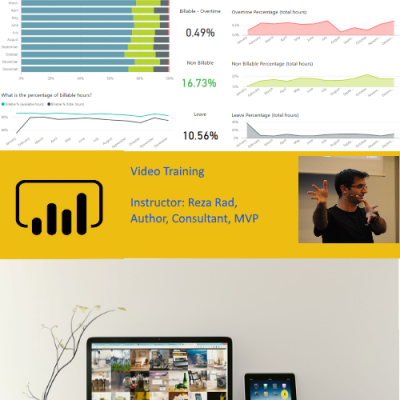 Each module may contain more than one lessons, and each lesson has a video file, power BI file examples and series of the datasets that are used in the video. 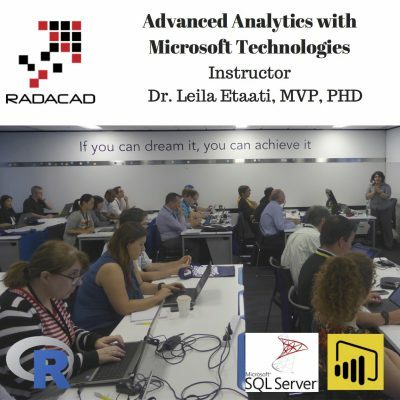 This course also good for people who want to enhance the Power BI capability by using R codes. 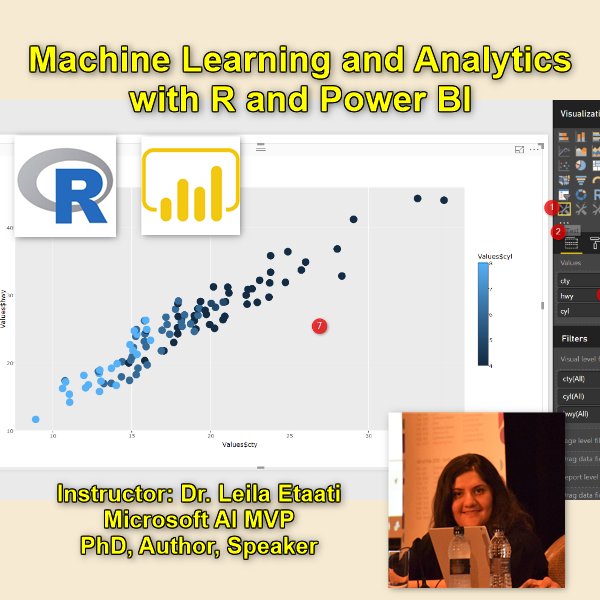 They can enhance the visualization possibilities and do machine learning inside Power BI. This course is good for Developers because this course has lots of hands-on and demos about how to do things. This course is good for Architect to know what are different possibilities. This course is good for Consultant, they will learn the main concepts and technologies. The course is about 8 hours videos. There are six different parts ( modules) in this course and the number of lessons in each part varies based on the topics. In below paragraph, you can find the explanation of each part. each lesson has a related video. For some of the lessons some datasets, codes, or Power BI files have been provided. If you could not access them please contact us. The first part is about the machine learning concepts, what is machine learning, what is R and some basic introduction to the R codes and how to work with R Studio. The audience will be familiar with the basic data structure of R, R environment and how to run R codes inside R Studio. This part has three different lessons. The second part is about how to import data into Rstusio, what is R packages. The audience will be familiar with some of the important packages in R. The last lesson in this part is about how to do some simple statistical analysis with R. This part has three lessons. The third part is about how we can create R visual inside Power BI report area using existing R custom visual. This part contains three different lessons. 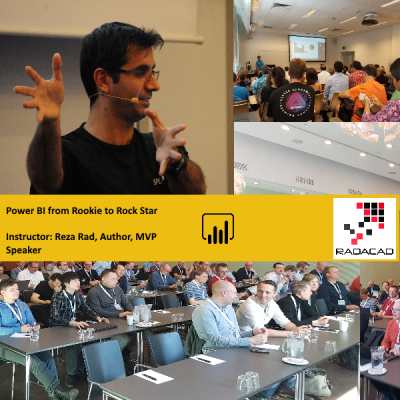 The first lesson just shows how to draw a simple R chart inside Power BI visualization. The second and third lessons show how to draw some more complex chart using ggplot2 package inside Power BI. All related codes, dataset and power BI files have been attached to each lesson. Just you need to change the data source in Power Query to your so you able to see the reports. Moreover, make sure you already install Rstudio and ggplot2 package in it. The forth Modules is about doing machine learning inside Power Query. This part has six different lessons that each of them focus on specific machine learning algorithms such as KNN, market basket analysis, clustering and so forth. In these lessons how to run R codes inside Power Query has been explained. Again the related codes, dataset, and Power BI files have been attached to each lesson. The fifth part focuses on the time series with the aim of forecasting. The two main algorithms for forecasting been “Exponential smoothing” and “ARIMA” have been explained. The related codes, dataset, and Power BI have been attached. The last part mainly focuses on the how to create the custom visual using R codes. Usually to create custom visuals we need to write some java scripts and c# codes. Custom visuals extend the ability to draw the charts inside PowerBI. Creating custom visual with R codes is much easier and users able to create the icon and their name for that. For each lesson, a brief introduction has been provided plus the required dataset or Power BI files.